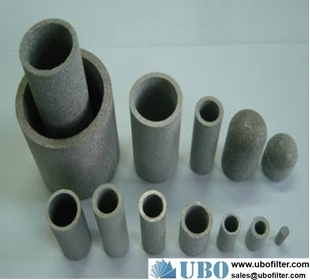 1) Strength: As fourth and fifth layers do support, with high mechanical strength and compressive strength. 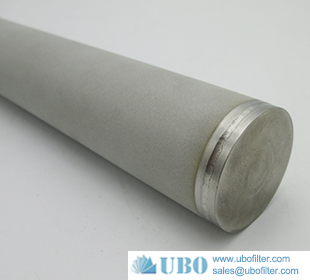 2) Easy to clean: As a result of surface of the filter material, having means for cleaning characteristics, especially suitable for backwashing. 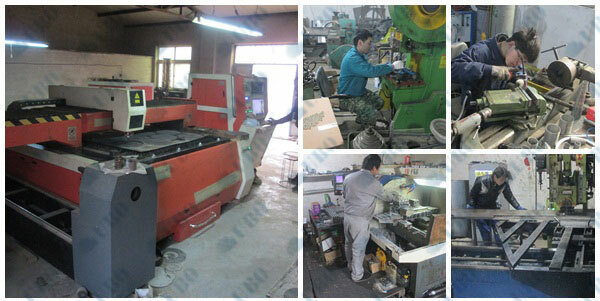 3) Easy processing: suitable for cutting, bending, stamping, drawing, welding and other processes. 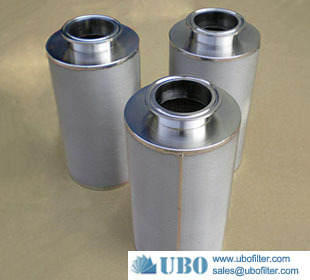 4) High temperature: 480 °Ccan withstand high temperatures. 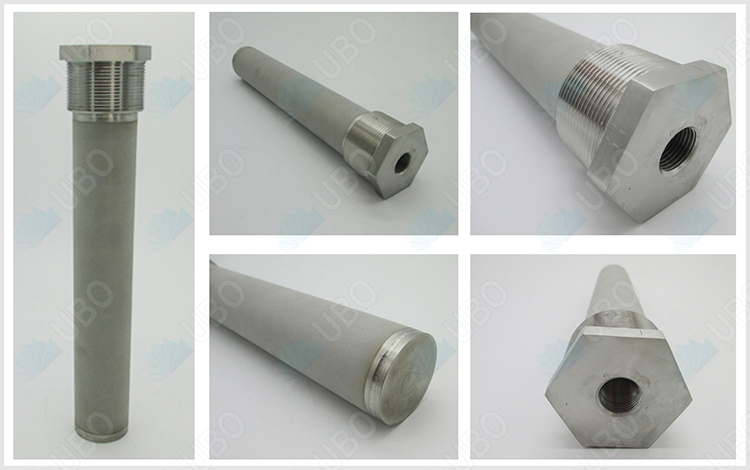 5) Corrosion resistance: As a result of SUS316L, 304 materials, the corrosion resistance. 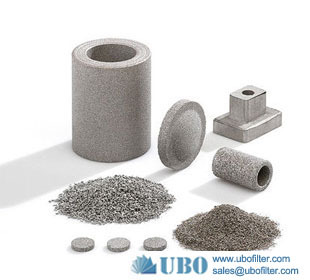 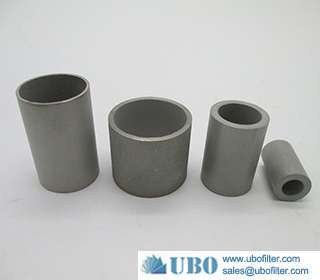 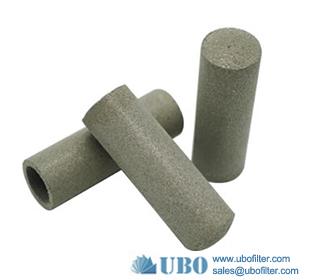 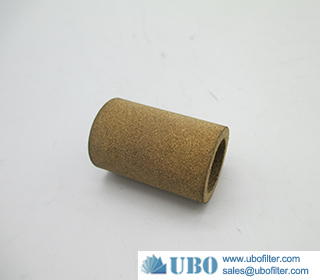 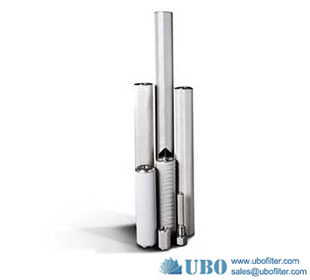 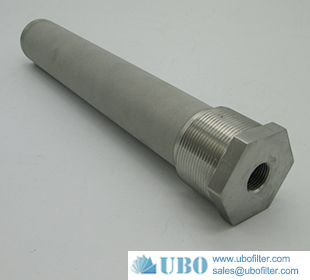 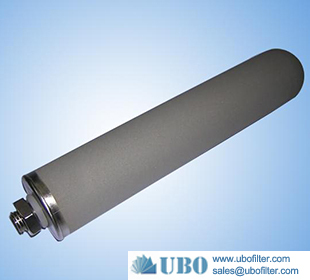 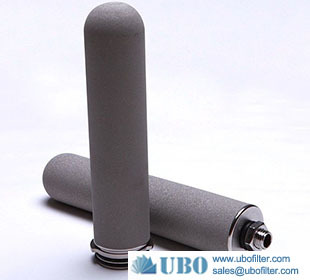 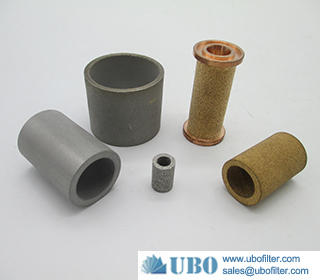 6) Filtration: Filtration range of 1μm-200μm, has a reliable filter performance. 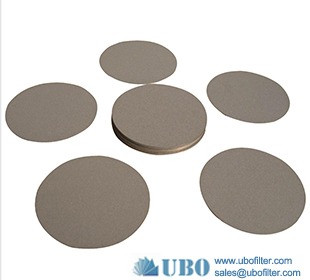 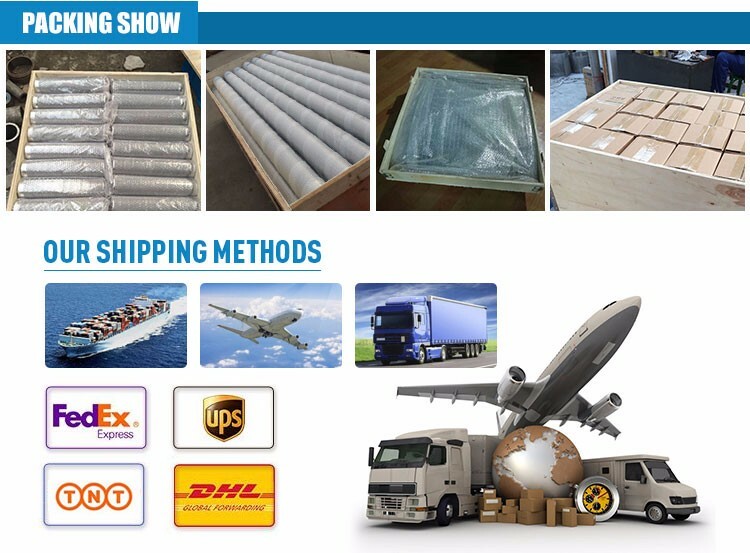 7) Stability: Because there are two layers to do to protect the screen, plus solid melting diffusion sintering process which make filters is not easily to deform.